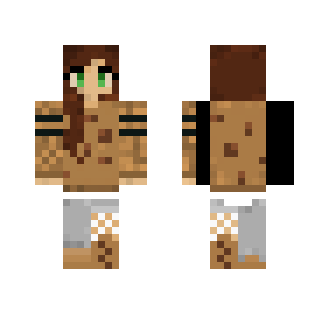 My first skin! It's supposed to resemble a cookie. Hope you like it! 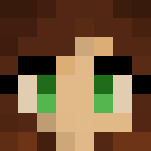 To download and use ~Cookie Girl~ skin for Minecraft game you need to have purchased and installed Minecraft game.